If Spectra Print's Sales Representative Jeff Reichert had a theme song, it would probably be Willie Nelson's On The Road Again. Home long enough to change the message on his voice mail box before he and Marketing Director Al Scherwinski were off to attend American Solutions for Business's fall conference "Back to the Future." This year's venue was the Marriott City Center in downtown Minneapolis, MN. As American Business Solutions CEO/Chairman of the Board Larry Zavadil explains, "...'Back to the Future,' [which] is very appropriate. We look forward to the future of American with great expectations ... Although we don't know what the future holds, it's important for us to anticipate changes and adapt to them." American Solutions for Business, was founded in 1981 as American Business Forms and has grown to become the nation's premier provider of commercial printing, forms, labels and envelopes in addition to offering clients unlimited options for quality promotional products, wearables, packaging, office and computer supplies. For American Sales Associates, attending a conference is a way to stay current within the industry, adapt to the changes and grow their business. 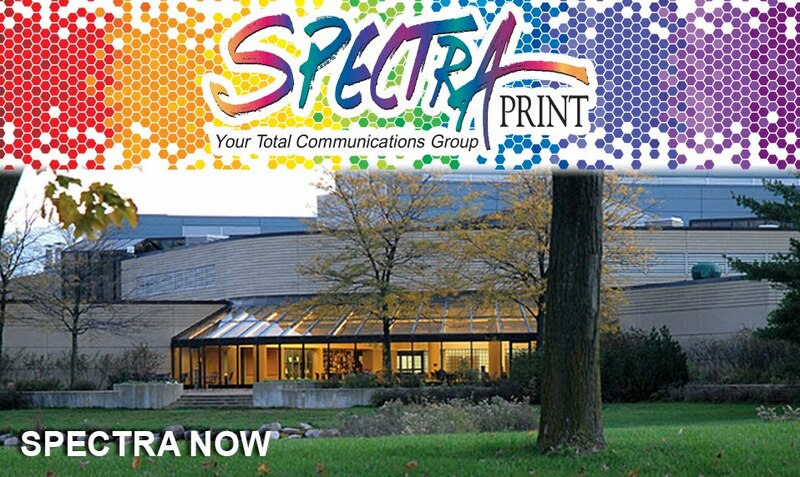 As a Gold Level Sponsor of the Fall Conference, Spectra Print was proud to be participating in the conference by offering support to American Sales Associates. 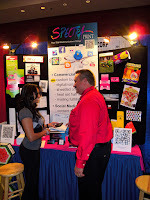 Al Scherwinski conducted a workshop on Saturday morning, "Why do I Need Social Media and What the Heck is Smart Printing?" 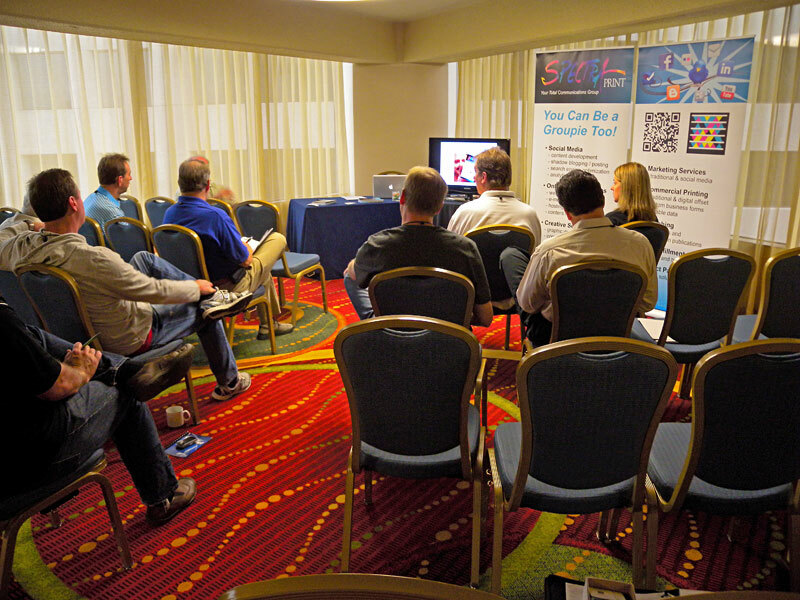 The attendees learned the benefits of adding QR Codes and Micro-Tags to printed pieces and gained a new understanding of how traditional printing can benefit from the addition of cross-platform marketing. 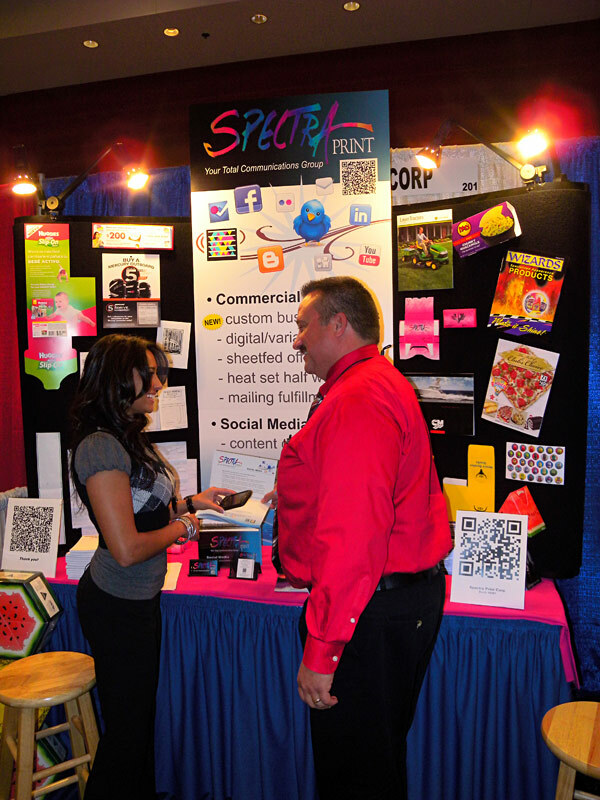 Specific to the American Solutions for Business conference attendees was how mobile marketing can interact with traditional print marketing. Jeff Reichert was on hand to answer questions at the conclusion of each 30-minute seminar. Based in Glenwood, MN, American Business Solutions now has approximately 550 sales associates, a support staff of nearly 200 Home Office employees and 30,000+ clients. American became employee-owned in 2000. 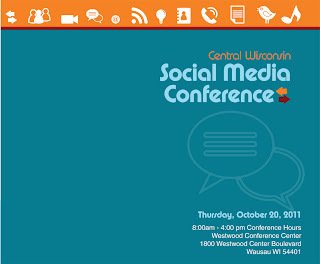 Spectra Print is pleased to be one of several area sponsors of the Central Wisconsin Social Media Conference on Thursday, October 20, 2011. The one-day event will be held at the Westwood Conference Center, 1800 Westwood Conference Center Boulevard, Wausau, WI. Conference hours are 8:00 a.m. to 4:00 p.m. 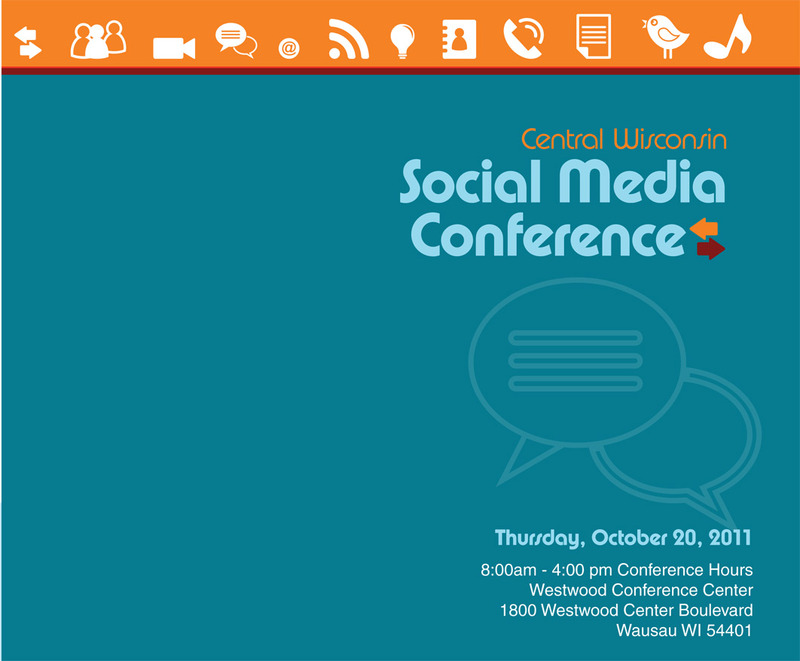 The Social Media Conference is part of the UW-SP Continuing Education, offering a full day of workshops, presentations and vendors to help attendees take social media efforts to the next level and help grow business. If you are a business owner, marketing professional or someone who is responsible for your company or organizations social media efforts, you will benefit from the peer-to-peer breakout sessions to provide insight on how to energize your social media efforts. 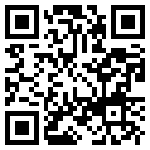 Online registration as well as a printable registration form can be found on the web site; click here for information. Plan to join conference attendees at the Great Dane Pub & Brewing Company for social and networking from 4:00 p.m. - 6:00 p.m.